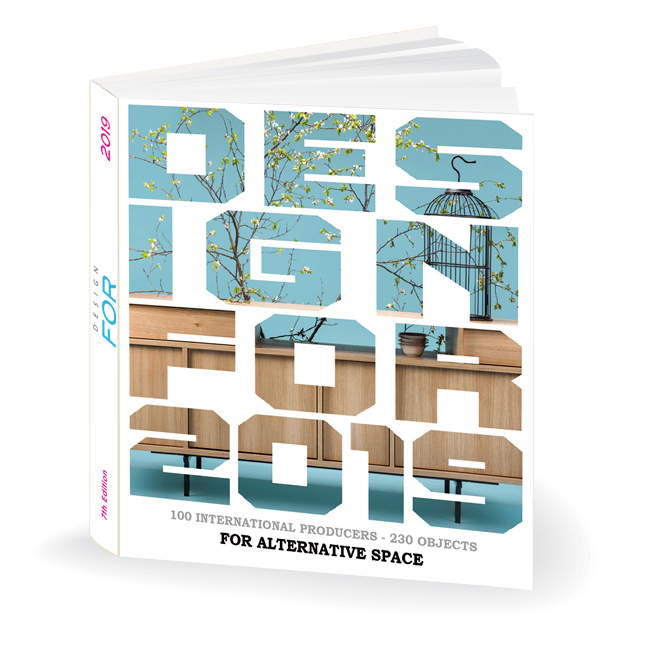 Promotedesign.it presents the seventh edition of Design For 2019, published by Logo fausto Lupetti Editore. Design For proposes a radical change: starting from 2019, in fact, the volume aims to promote the marketing of products already made, unlike previous editions in which the protagonists were the concept. If before the aim was to propose new projects to companies, which would then concretely realize the products, in this new configuration the activity of Design For aims to create business opportunities for all selected and published participants. "For the realities of self-production, it has always been very difficult to get noticed and emerge," says Enzo Carbone, CEO of Prodes Italia, a company that has been dealing with the selection and production of the catalog for 7 years. Design For represents a very important launch pad for them. , which allows them to be selected and included in interior design projects of architectural firms and interior designers, as well as purchased by final buyers. " More than 30 countries are involved in this 2019 edition, for a total of over 230 published products. From kitchen accessories to seating, from furnishing accessories to lightning: Design For ranges to the maximum in the selection of products, to ensure its users a wide range of choices. Among the trends we note first of all the use of typical building materials extrapolated from their conventional habitat and revisited in a modern way. 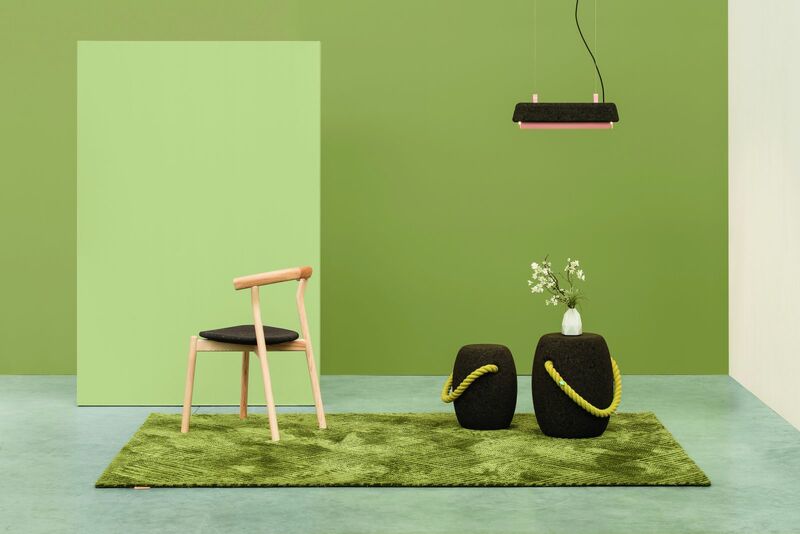 In fact, with cement only walls and floors are no longer created, but rather fascinating minimal and long-lasting furnishings, suitable both for outdoor and indoor use. 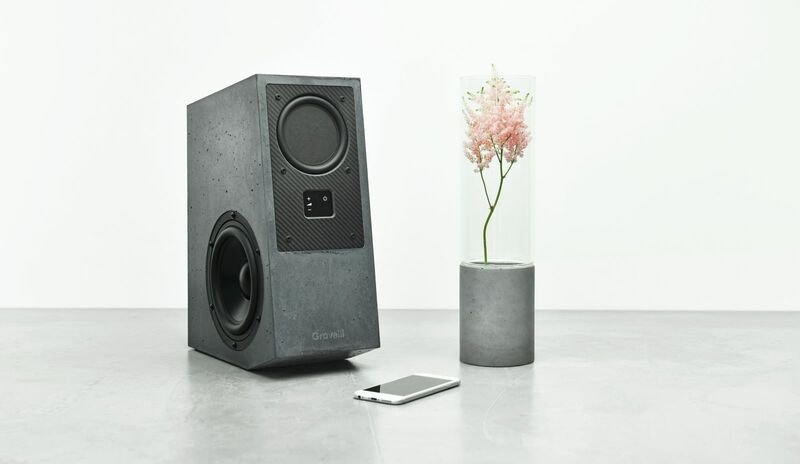 Among these, Virtuoso stands out, an amplifier made by Gravelli, a Czech company established for its use of this material in all of its projects. Looking to the future but with an eye to the past: many designers have in fact been inspired by traditional objects to create contemporary design products. This is the case of the Brazilian brand Estudio Labuta, which with Gonzaga Filter are inspired by the traditional Clay Filter. This clay filter was designed to keep the water fresh, using the gravity filtration system, considered one of the most efficient in the world. 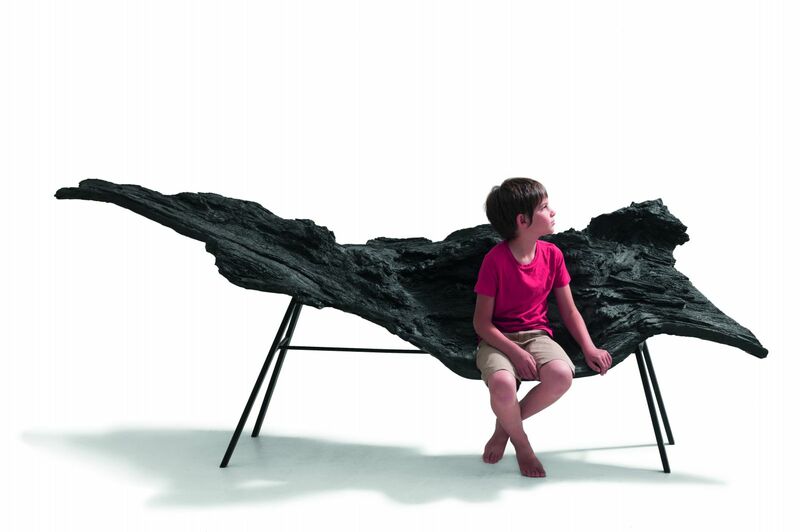 The brand then proposes it in a modern version, making it in wood, ceramic and stainless steel. Inspired by the popular tradition is also Momi Christmas by Chendù, a Christmas tree with contemporary lines, made of iron and with an internal lighting system, which allows the projection of the carved decorations directly into its hexagonal base structure. 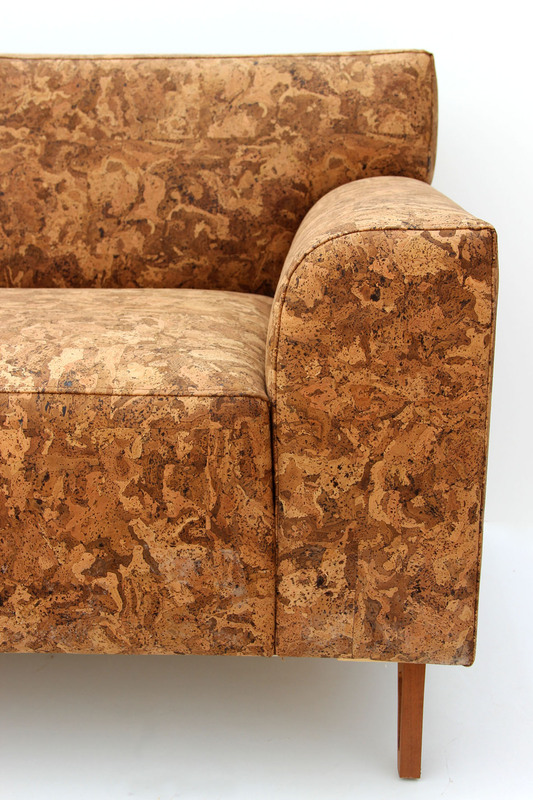 Also of great importance is the use of recycled and eco-sustainable materials: it stands out among all Organic Sofa by Creative Cork, a sofa made entirely of cork! Green, original and absolutely innovative. - 5000 international architecture firms, which will have the opportunity to take advantage of a new and heterogeneous catalog of products to be selected and included in the projects related to their activities. - 500 concept stores and furniture stores all over the world, which will act as a physical showcase of the products offered by Design For and which will allow their customers to directly touch the quality of the objects. - 2000 international journalists who can dedicate space to new products published within Design For and thus increase their visibility on a communicative level. - 2000 bookstores throughout Europe where Design For can be exhibited and purchased by all design and interiors enthusiasts. Thanks also to the strategic partnership with Czech Design Week, Design Week, which takes place from November 28th to December 2nd 2018 in Prague, the Promotedesign.it team has selected 30 designers who will have the opportunity to show their products in the Czech capital. Participating in international exhibitions is certainly an important showcase offered to designers and small businesses, who are able to further promote their products abroad. 10 selected designers will also be on display at the A14HUB space during the presentation of the book. With a total of 9,500 economic entities physically reached by the 2019 edition, Design For is therefore a fundamental commercial tool for those who pursue the objective of marketing their products, be it an independent designer or a productive company.